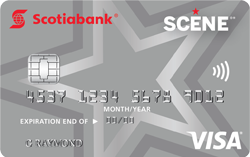 The Scotiabank Scene Visa card offers you a way to earn points for free movies on your everyday purchases without having to pay an annual fee. 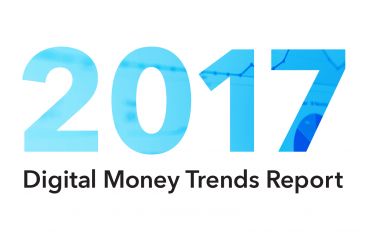 That’s what helps make it one of the top no-fee credit cards in Canada. If you’re not already a Scene member, you’ll get 250 bonus points when you sign up for the program. Using your Scene card will also give you 100 points each time you see a general admission screening, 150 points for a premium movie (Imax, 3D, UltraAVX, and D-Box) and 200 points for a VIP Cinema screening. You’ll also save 10% off at the concession stand. Scene has also partnered with Sport Chek to allow members to earn and redeem their points at stores. You can earn 1 Scene point for every $1 spent at Sport Chek and save $10 each time you redeem 1,000 points. You can also earn points at a number of restaurants, including Swiss Chalet, Harvey’s, Milestones, and Montana’s. If you use both your Scene Visa and Scene membership card at Cineplex, Sport Chek, or some of the restaurants listed above, you’ll be able to earn points even faster. 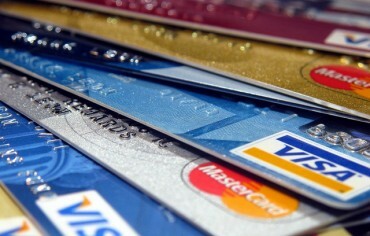 The Scene Visa also works with My Mobile Wallet, which securely stores your credit card information on your smartphone. 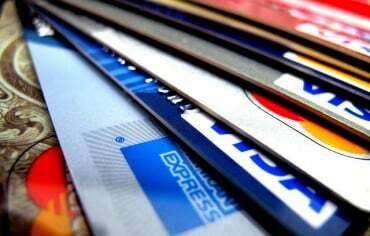 It allows you to pay for small daily purchases, such as coffee, gas, and groceries, even if you don’t have your card on you. 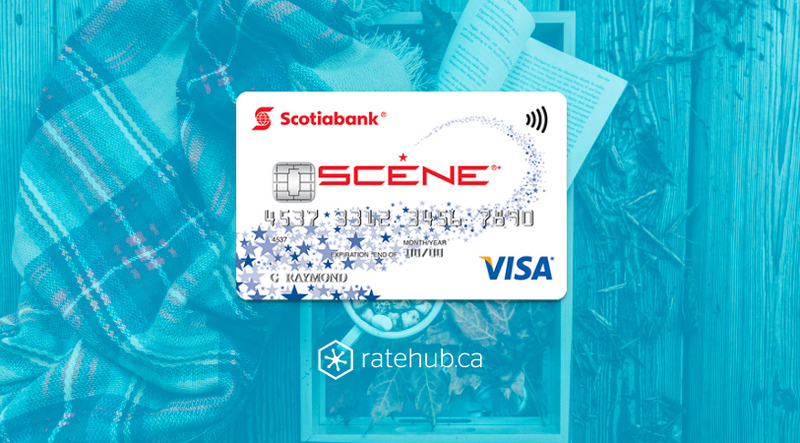 If you love movies and want a credit card without an annual fee, the Scotiabank Scene Visa might be the right card for you.